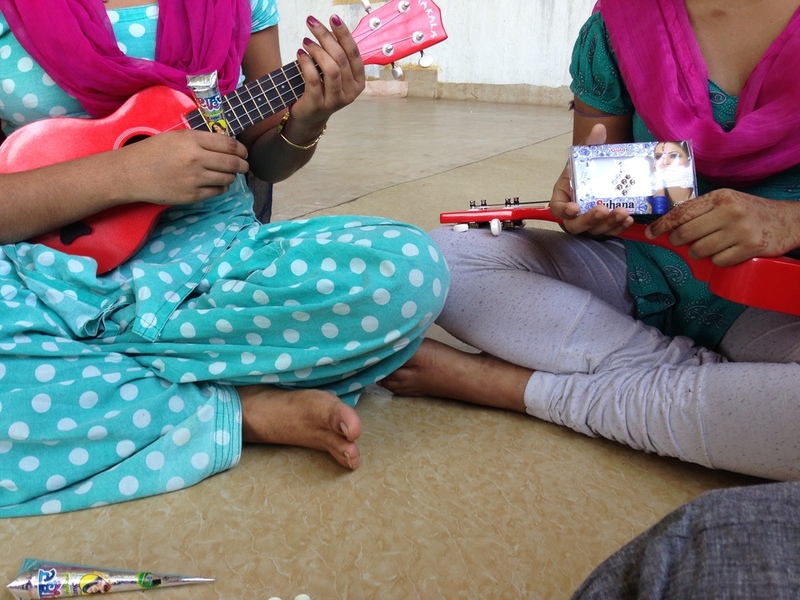 this budget includes wages for former students who have already or will become ukulele teachers at other shelter homes in kolkata and bangladesh!! it's a big hill to climb, but together we can do it! your gifts of support go a long way in india, and every donation, no matter how big or small, makes a difference! !